Vitamin E is known as an antioxidant and protects cell membranes and other fat-soluble parts of our body, such as low-density lipoprotein (LDL = “bad” cholesterol) cholesterol from damage. Vitamin E can improve blood flow and increase walking capacity. Vitamin E in the elderly enhances immune-cell activity. Vitamin E, an important antioxidant, helps protect joints against oxidative damage. 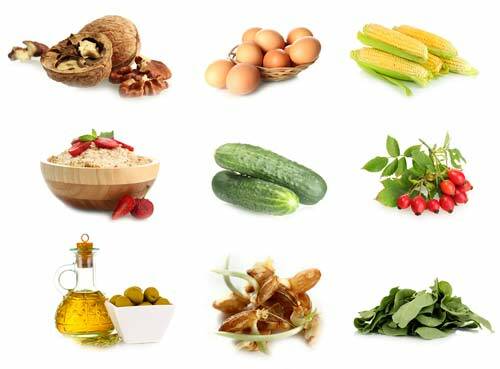 Vitamin E can help ease symptoms to include pain.